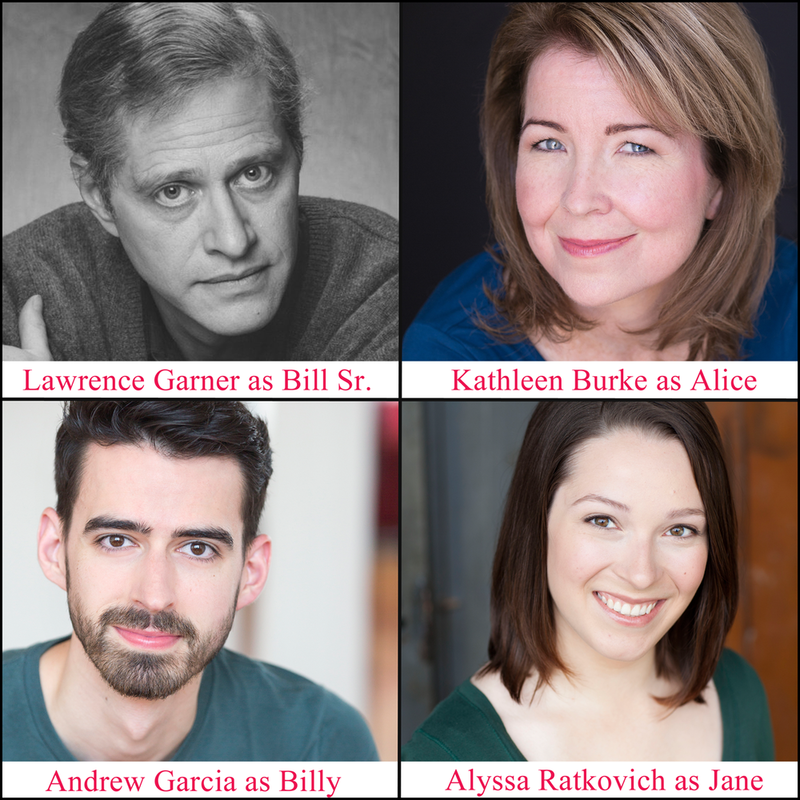 Full Casting Announcement for "Clever Little Lies"
by “Tony Award”® Winner Joe DiPietro. Bluebird Arts brings the Midwest Premiere of the Smash Off-Broadway hit to the Athenaeum Theatre with direction by Luda Lopatina Solomon. Bluebird Arts – Chicago's only English–Russian Theatre – proudly announces the cast of "Clever Little Lies," by Joe DiPietro. The Midwest Premiere will open the company's 2017-18 Season at the Athenaeum Theatre, Studio 2, November 2017. More Production Team news will be released as it becomes available. Shattering and hilarious, "Clever Little Lies" is a comedy of long-term love and marriage… for better… and for worse. Bluebird Arts showcases Chicago's talent by promoting a cross-cultural exchange, taking Chicago theatre and artists to Europe and bringing European theatre to the Chicago community. Uniquely they serve both the English and Russian speaking populations by producing plays in both English and Russian. Bluebird Arts has a sister Theatre in Volhnka, Ekatirenburg, Russia.